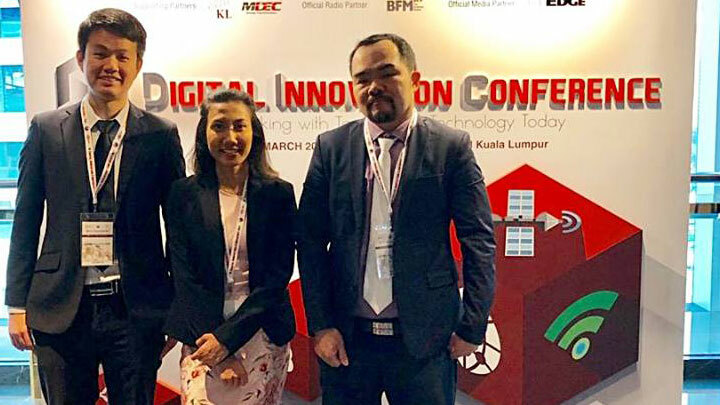 Henry Goh attended the 2019 Digital Innovation Conference organized by BMCC (British Malaysian Chamber of Commerce) held at Four Seasons Hotel, Kuala Lumpur. 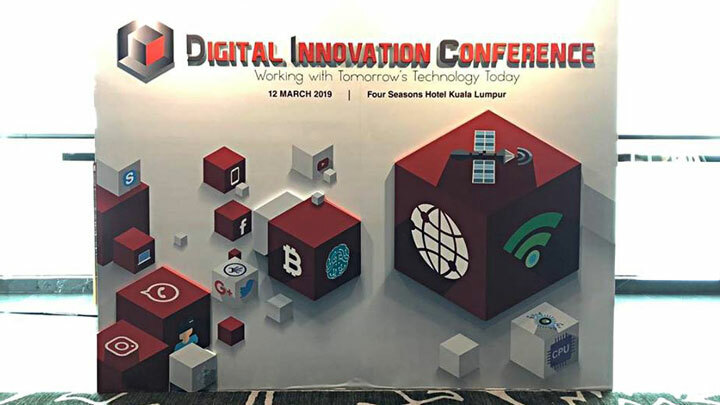 The theme for this year’s Digital Innovation Conference was “Working with Tomorrow’s Technology Today”. The conference expounded on how the technologies of tomorrow are revolutionising the way we live, play and do business today. The consistent message from all the speakers and panellists was of the intense pace of technological development and the need for all businesses to embrace the same or risk being left behind. 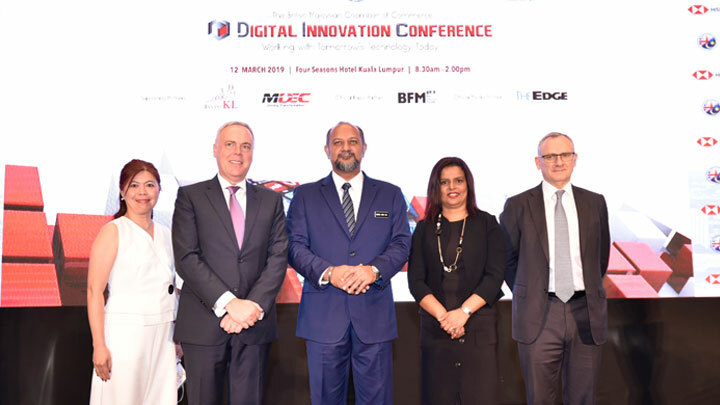 The event was graced by the Minister of Communications & Multimedia Malaysia, YB Gobind Singh Deo, who presented the keynote address. Also speaking at the event was YB Dr Ong Kian Ming, Deputy Minister of International Trade and Industry, who elaborated on the Government’s strategy of preparing Malaysian manufacturers and the related services sector for Industry 4.0. Our Managing Director, Ms Karen Goh joined a photo session with the Minister YB Gobind Singh for the inauguration of BMCC’s Business Excellence Awards taking place in June 2019. 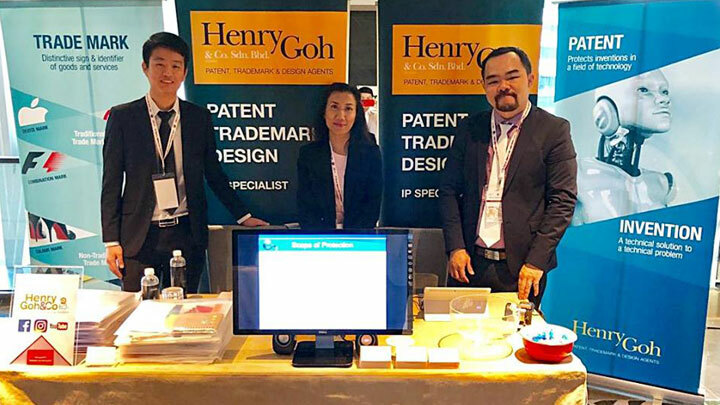 Henry Goh is one of the main sponsors of these Awards.